So, I’m picking the exact wrong time of year to go live with this thing, now that everyone is covering up and I won’t be able to spot any tattoos in public, but please enjoy my new interviews-about-a-specific-kind-of-tattoos site: Chicago Flag Tattoos. 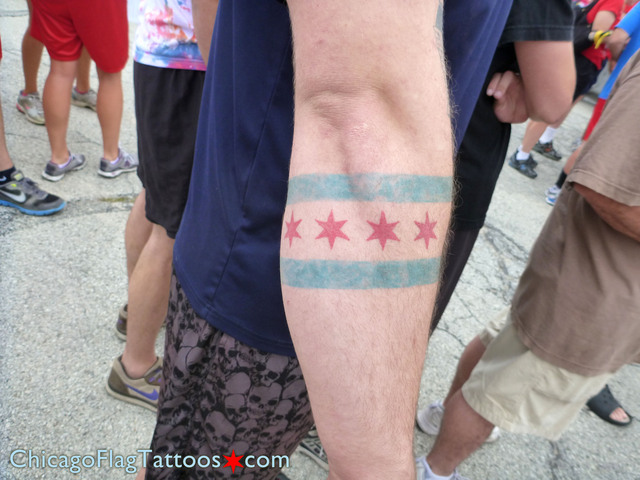 Do you have a Chicago flag tattoo and we should interview you? Let us know at tats@chicagoflagtattoos.com.